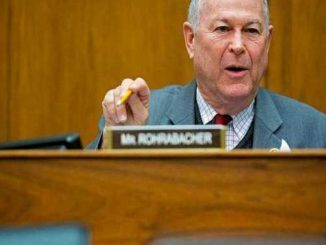 Washington DC, USA | 11 Feb 2019 (Tirana Echo) – Albanian President Ilir Meta has said that the Tirana Ring Road project has been conducted in an ‘out lawful’ manner, showing a country not led by the rule of law, but by the will of the majority. 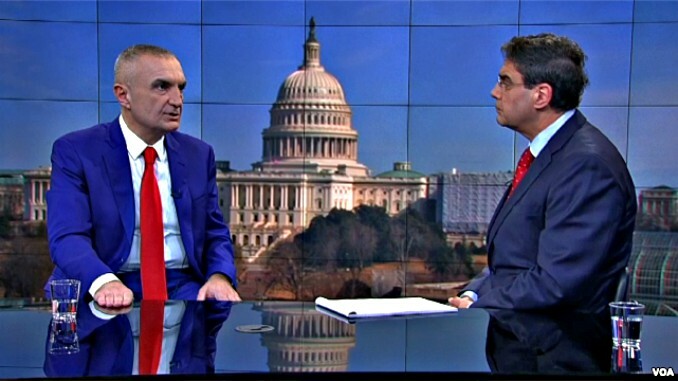 Mr. Meta made his comments during an interview with VOA Albanian Service in Washington DC where he confirmed that his recent clashes with Albania’s socialist Prime Minister Edi Rama are nothing else but his referral to the constitution and to the national public interest. Meta said following continuous protests on the construction segment of Tirana’s ring road, the President’s institution has reacted after being denied proper information and transparency demanded from several executive institutions of the country. “Institutions are obliged by the Constitution to respond to the President’s demands over any concerns he may have, and at the end I felt obliged to make my stance public that such inventions out of our national legislation, out of our judicial and constitutional order demonstrate this is a country ruled not by the rule of law, but by the will of majority.” Said Meta during his interview with the VOA. 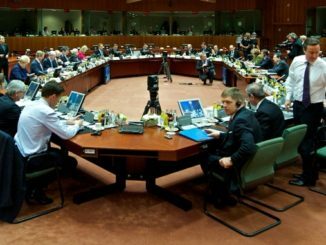 The Albanian President added that following protests and official concerns expressed, the Government has a vital interest to reflect in improving the perception about the seriousness of the rule of law in the country. 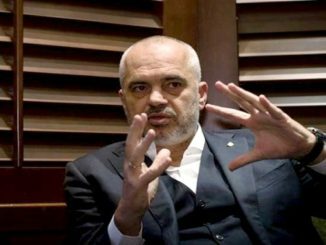 The President’s tone marks a rise of temperature and further escalation in the growing conflict with Albania’s PM Edi Rama, whose majority socialist votes put Meta at the presidency in 2017. In an unprecedented move last week, Mr. Meta publicly called on Mr. Rama’s government to cancel its public bid for building a section of Tirana’s ring road, saying the project lacks transparency and is anti-constitutional. The decision to react publicly followed revelations a month earlier by the VOA that US authorities had officially certified that the paperwork presented by Delaware registered Dunwell Haberman in order to win a segment of the Tirana Ring Road construction was forged, prompting the cancellation of the contract and the start of investigations for its Albanian subsidiary DH Albania involved in the initial bid. 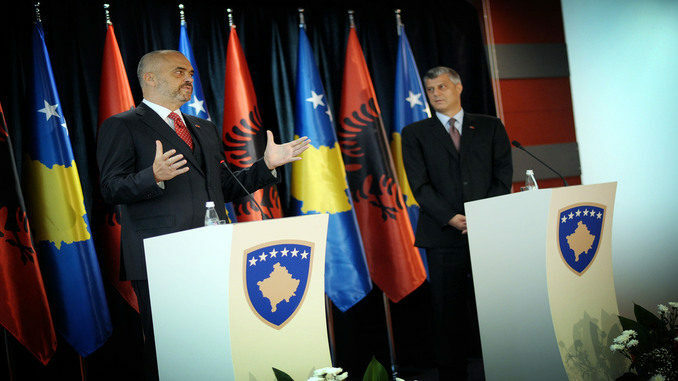 PM Edi Rama was swift in rebuffing Meta’s moves by cynically suggesting he is acting on behalf of the country’s opposition. “The truth is that Ilir Meta is the most serious leader of the opposition. He reads the constitution in the same manner as them. Hates the government like them. Wishes for a mess to be created, just like them. But un like them, he obliges his aides to fill sheets of ‘legal’ empty words and defends folly through official paperwork.” wrote PM Rama on Twitter. Tensions between Albania’s two highest authorities are expected to increase ahead of upcoming local elections in June as Mr. Meta’s former party, the Socialist Movement for integration (LSI), has joined the country’s opposition Democratic Party, fiercely demanding the removal of Mr. Rama from the premiership. The Socialist Party has vowed to challenge Meta’s decisions at the Constitutional Court, which is currently out of function due to a delayed vetting process of its judges, as part of a major reform of the country’s highly corrupt justice system. The opposition block has called for a massive national protest against PM Rama this coming Saturday February the 16th, however, previous protests have failed to gather satisfactory numbers of supporters, further lowering the credibility of opposition parties as a strong alternative to the current socialist government.